Are you planning on establishing you own personal mobile android application? You must be threading on very lucrative trade. Android mobile application is on trend and anyone who will be opportune to own an application is really is considered thoughtful. However you must also be very sure that your android application would be that that is loved by many people. As to warrant patronage, recognition and interest from people, this is the most important thing to consider in Android mobile app development. 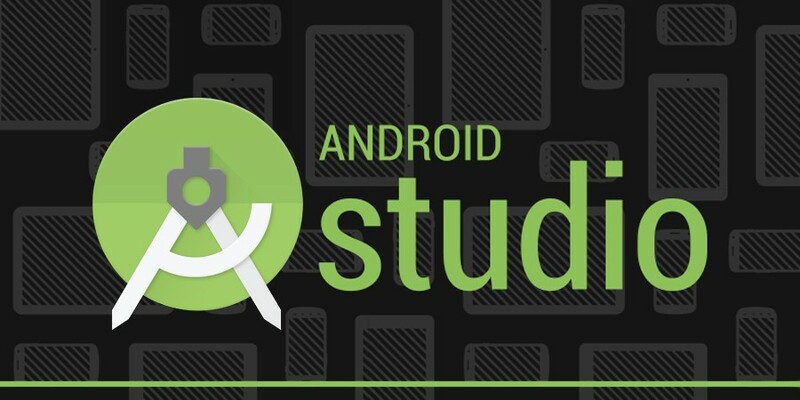 Following the enormous Hustles and Bustles often undergone by Android Mobile developers from all around the world, Google Today have formally/officially announced the introduction and release of its Android Studio Editor. The superb innovation, which was named “Android Studio 1.3”, is a very distinguished update to the Integrated Development Environment (IDE) which was first introduced to the market in December 2014. Blogs are mostly known and recognized as personal websites which are mostly used in the dissemination of certain information or the other. One of the most important uses or Benefits of the Blog is to pass information or share views of any sort or type, depending on the choice or passion of the owner or author. 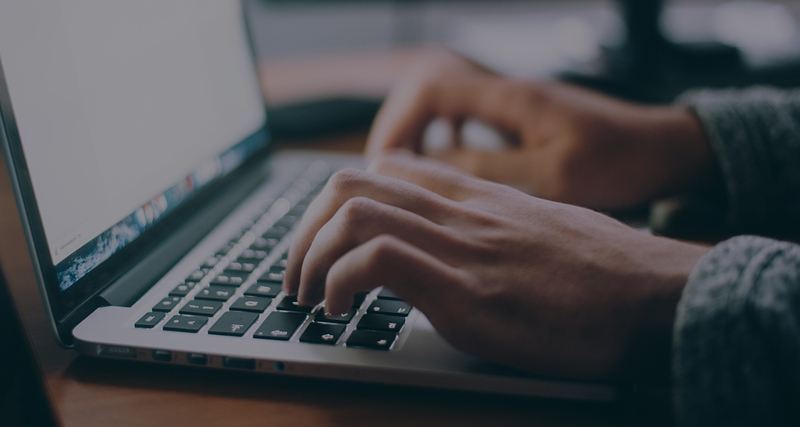 One realistic fact about blogging is that it is often considered as a very tedious and time consuming exercise, especially when it comes to the aspect of optimization. Which simply refers to blog promotion and sponsorship of page contents so that it can be seen from around the internet world, and hence the need for the presence of an Internet marketing company. 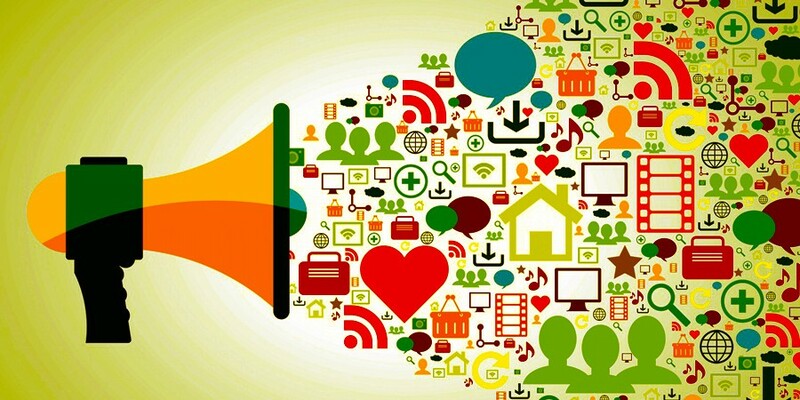 Talking about social media Packages, one without a clear and comprehensive understanding about Social media optimization services or even SEO services might find it difficult to understand where the topic is actually driving to. Social Media Package is a term used in describing the package or plan types for “Social Media Marketing” by the Social Media Marketing Companies. 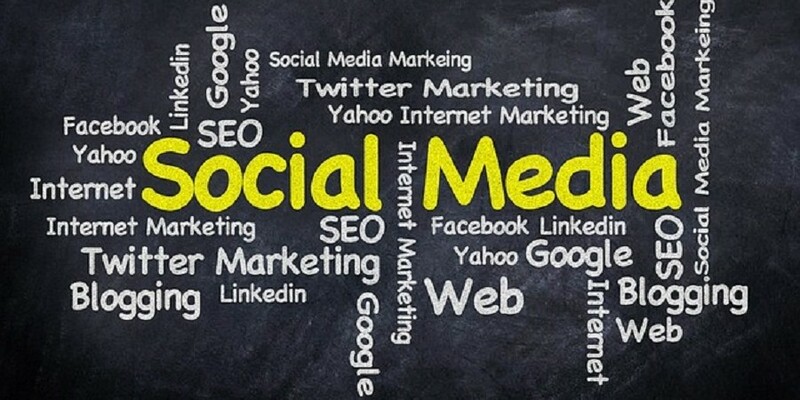 This in other words means the differences in the type and price of Social media marketing that you can derive from a SMM company. 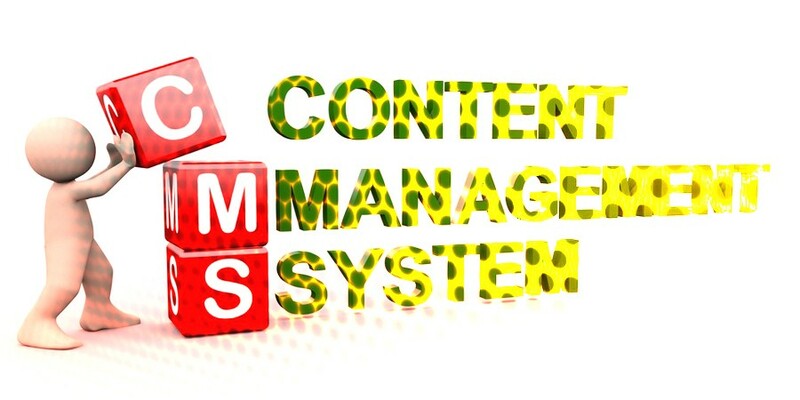 Why WordPress is Still the Best Content Management System? Do you know that the presence of WordPress as a Content management system has really help the website development industry? WordPress is very broad and yet easily understood regardless of whom the user is. In fact you do not have to be a professional in website development and design before you know how to use WordPress to create a simple website. All you need to do is the basic thing, do the basic thing and watch your website get up from scratch to fame.For me, I have no doubt when people come out to say that WordPress is the Best Content Management Systems. This is simply because I am very familiar with the WordPress CMS, and I also knew how long it took me to understand WordPress. Frankly speaking, I Never had to go into any institution or college in the quest to learn WordPress. Video Tutorials, online tutorials and eBooks where just more than enough to help me become good and proficient, only for the fact that I never had the opportunity to edit core files such as the PHP and Java scripts.Let’s take a walk down to the few reasons why the WordPress has over the years grew stronger and Healthier until it became the number one amongst the Best Content Management Systems ever known. Flexible: WordPress is very flexible and easily understood. Learning how to use WordPress could be very easy if you have the determination and courage to learn. On so many occasions, people would always complain that they do not know how to write codes and scripts. But one sure thing is that you do not really need to know coding and how to write scripts before you can use WordPress. That’s simply the reason why it is being called a “WordPress”. WordPress is versatile: WordPress is really very versatile and can be used for the development of several and different types of website. Be it a Blog, or a brochure, a web portal or even an Ecommerce website. WordPress is Free: Do you know that WordPress is for free? Yea indeed, you do not need to deposit or make any single payment to anyone in order to get acquire WordPress. It is totally free of cost for everyone, regardless of whether you are a website developer or just a blogger.